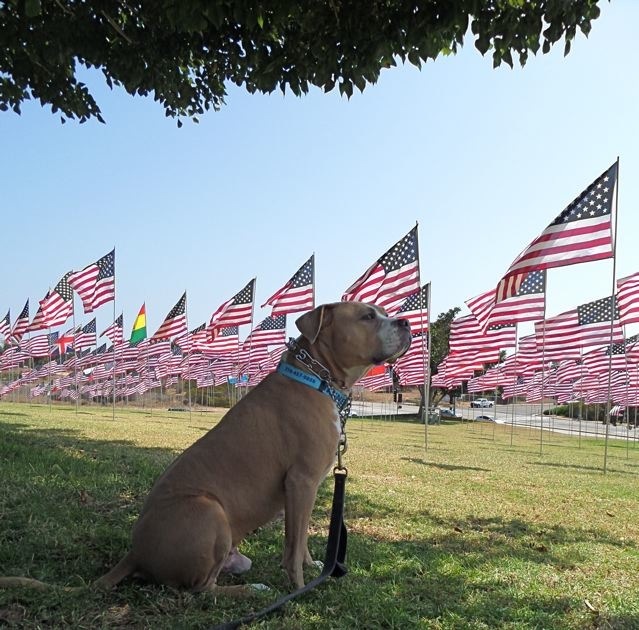 With the annual July 4 bombardment right around the corner, here are a few simple tips to protect your pets. 1) Even if you’re at home with them, before the fireworks start, be sure to securely fasten all doors and yard gates to prevent an anxious dog (or cat) from going on the run. 2) For dogs, swaddling in a familiar blanket or their guardian’s old T-shirt can provide emotional relief. 3) If your pooch’s anxiety is way off the chart, there’s always Bach’s Rescue Remedy, a natural tranquilizer, as well as prescription meds. 4) Despite all precautions, dogs will sometime pull a Steve McQueen and pull a great escape. That’s why it’s important that your pet’s collar have your contact information, and that he be microchipped. 5) If your pet goes missing, immediately contact the local animal control and nearby veterinarians to see if your dog or cat has been brought in. 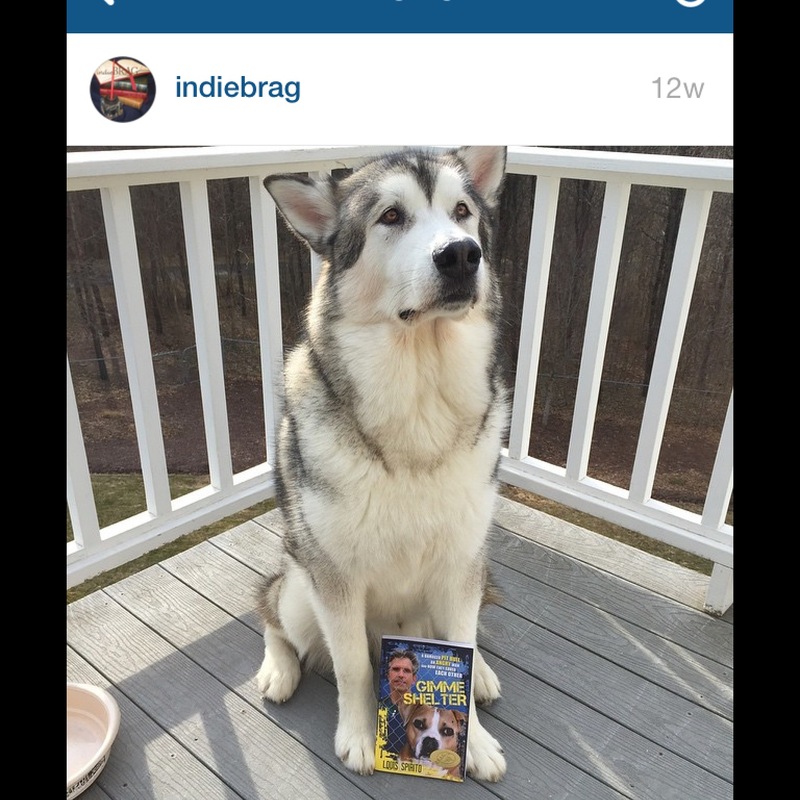 Lou and I are both both Instagram newbies (@tannerthepitbulll has way more followers than @louisspirito) and still learning how to share things we enjoy, like this picture of a strikingly handsome Husky with impeccable literary taste. Thanks to indieBRAG (@indiebrag) for posting and for honoring us with a BRAG Medallion in Nonfiction.